We don't hear too much about Play Games anymore, which may seem pretty obvious since the updates have been very slow lately and Google recently announced plans to shutter some of the features that weren't seeing much adoption. However, a new version began rolling out today, and it makes a surprisingly large jump straight from v3.9 to v5.2. Don't get too excited for big changes, though; this update appears to be focused on upkeep and incorporating some of the features added with Android Marshmallow and Nougat, not any major new additions. If you're on the Google Maps beta channel, you probably received an update to v9.55 in the last day or so. After hunting for a while, we haven't seen any notable changes on most devices; except if you're running Android O, in which case the latest version enables a full array of notification channels. The hunt for features also brought out a teardown with a hint that users may finally have the option to download offline maps for whole countries. The third developer preview of Android O came with a stack of new versions for Google's assorted apps. Many of them are essentially unchanged from the regular versions available through the Play Store, but there are a few offering up some excellent new features. Android Messages falls into that group as it adds the option to mark a message read from the notification shade and customization for contact notifications has been completely reorganized to take advantage of Android O's Notification Channels. A teardown also reveals that Android Messages is going to join the ranks of semi-intelligent chat apps that offers suggestions based on context. An update to Google Maps v9.54 began rolling out to users through the beta channel yesterday, but it doesn't appear to have any visible changes going live quite yet. However, a teardown of the apk does bring a few hints about what to expect in the future. 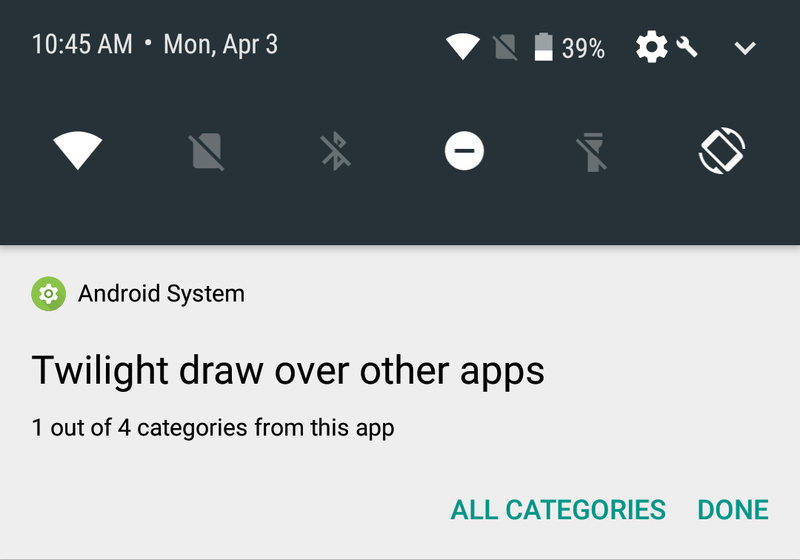 There are clues about a couple of new saved destinations like the Home and Work slots that have become so useful, the first stirring of support for Android O's notification channels, a few new "promos" to get people interested in various features, and a very curious feature that might turn out to be a task list of sorts. There are some cool things you can play around with in the Android O preview, but some of the most useful features won't be available until developers start implementing them. For instance, the new notification channel feature. 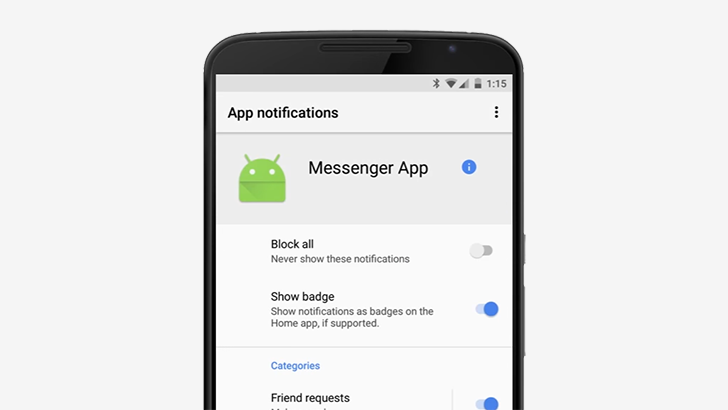 As it turns out, Google has already implemented notification channels in the Android System. That means you can get a feel for how it'll work. 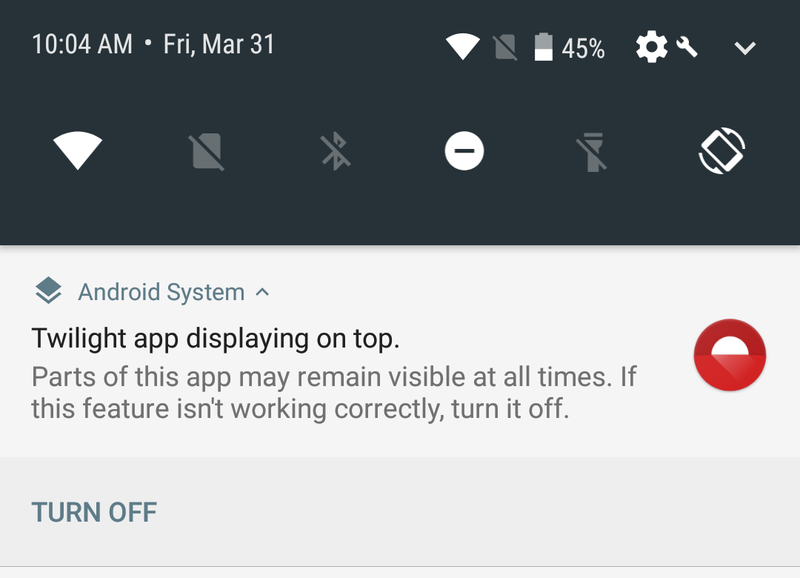 Android has allowed blocking notifications from selected apps for a while now, but it was all-or-nothing. Android O aims to give users more control over what notifications they want to see, through the new Notification Channels API.